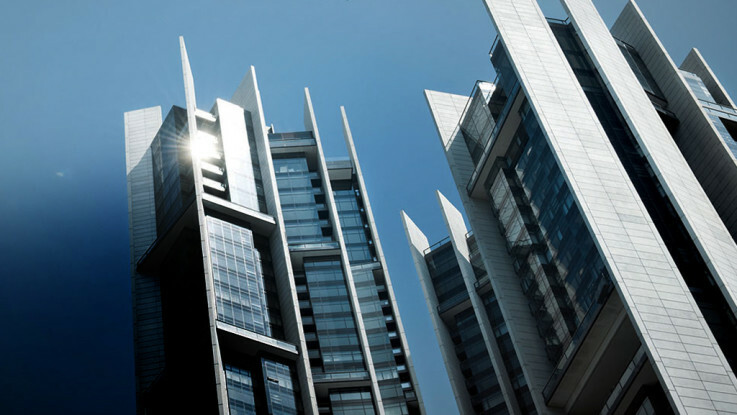 Designed by Normal Foster & Partners and popularly known as an award winning icon on the KLCC skyline, The Troika is one of the most prestigious and preferred addresses in the city of Kuala Lumpur. It is a mixed development of both residential and commercial with a total development value of RM650 mill. The Troika is just a little walking distance from the KLCC (400 meters) and a short walk from the Ampang Park LRT station (250 meters),. Nicely situated at the intersection of Persiaran KLCC and Jalan Binjai in the affluent of KLCC enclave, this office tower offers good accessibility from Jalan Ampang, Jalan Sultan Ismail, Jalan Tun Razak, etc. Weekends and certain public holidays will be a popular spot for locals and tourists.